Do you want to get the original wedding photos & videos? 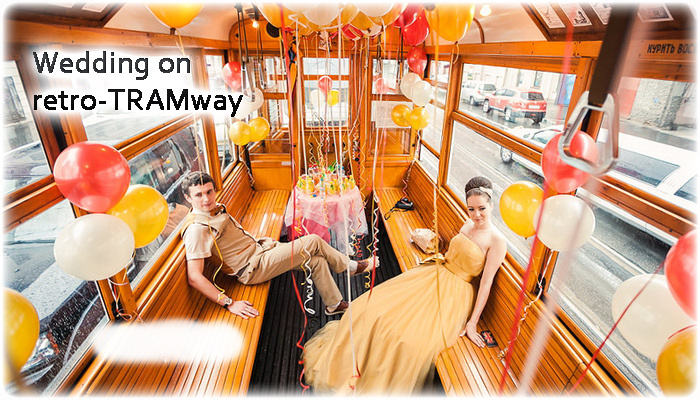 A great option is themed wedding photo shoot or video, it can be arranged in a modern TRAM or even better – in a retro TRAM. 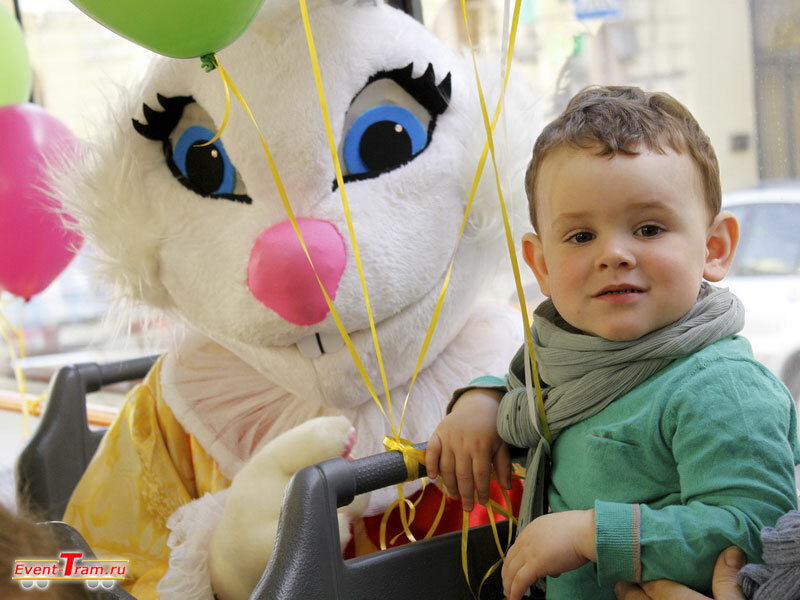 During the rental of your tram or bus for a photo shoot, you can use it as you wish. 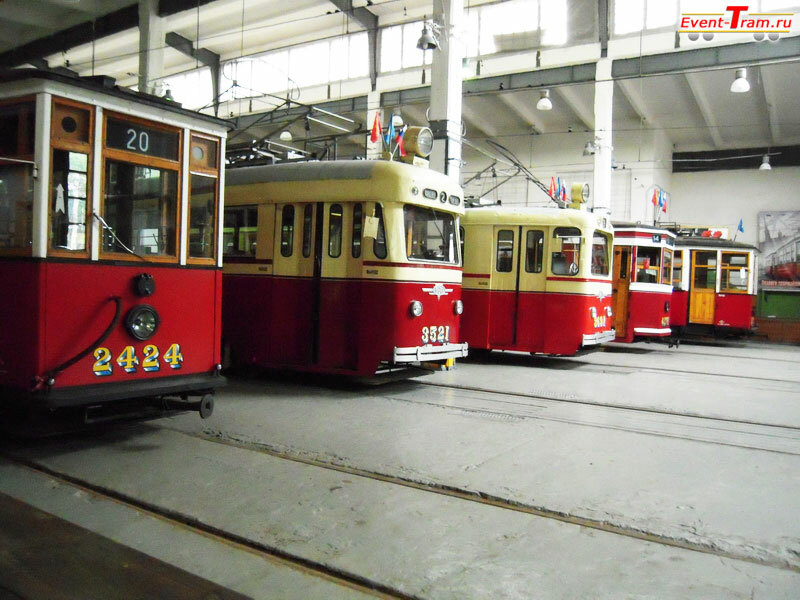 In this case, trams can stand inside the room (depot) and on the street (where it will be daylight). The photo shoot may be not only about the wedding, but any other topic. 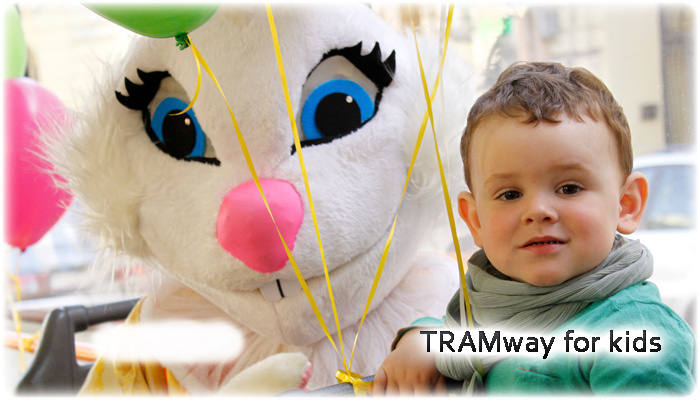 Tram or trolley can be decorated specifically for your event. 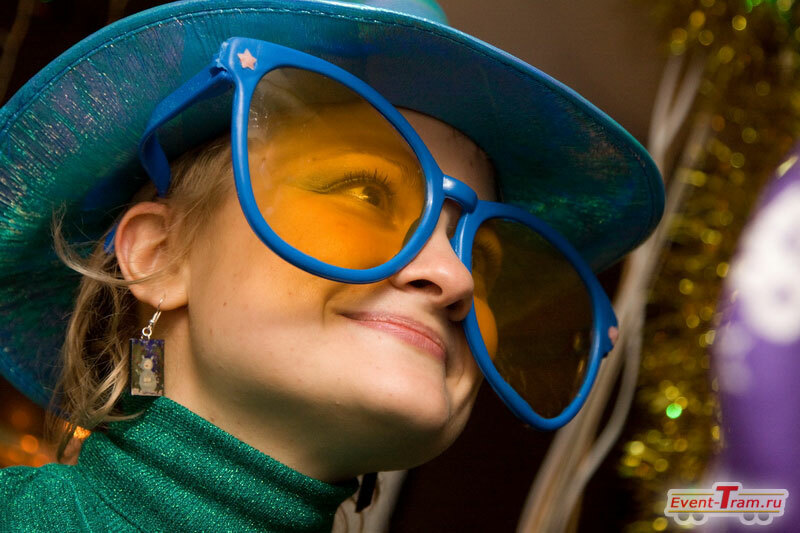 First of all unusual, romantic and of course fun – in the process of shooting you will get the most positive emotions. 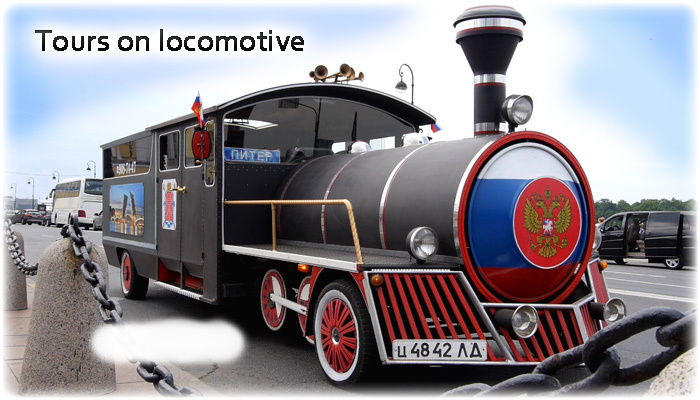 Wonderful photos and videos of retro or modern trams that will always make you happy and amaze your friends. Unexpected adventure for your guests, if you wish, that they also participated in the process. For shooting video, or broadcast, you can order a retro-transport and modern. Depending on the task, the transport may stand (inside or outside) or be on the move. Connection of an additional lighting and sound equipment is possible. Shooting in the tram passes at a convenient time for you, and can be at any time of the day. You can come with your photographer as well as use the services of our photographer (we offer the best professionals in different price categories). Connection of an additional illumination for photography. The cost of renting a tram for a photo-session 3500 rub. per hour. 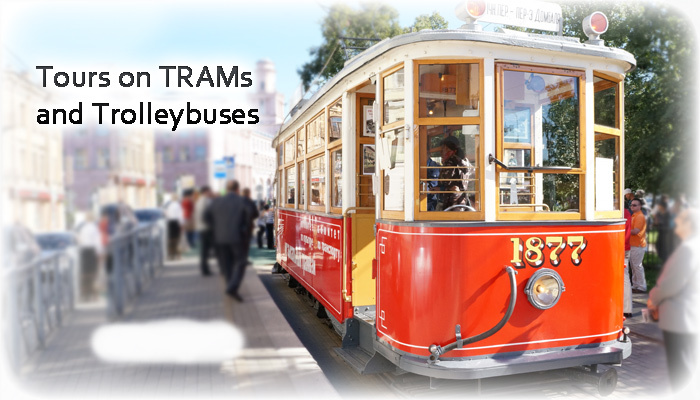 If you like the idea of organizing trips in trams and trolleybuses, then click “like” and join our groups social networks.